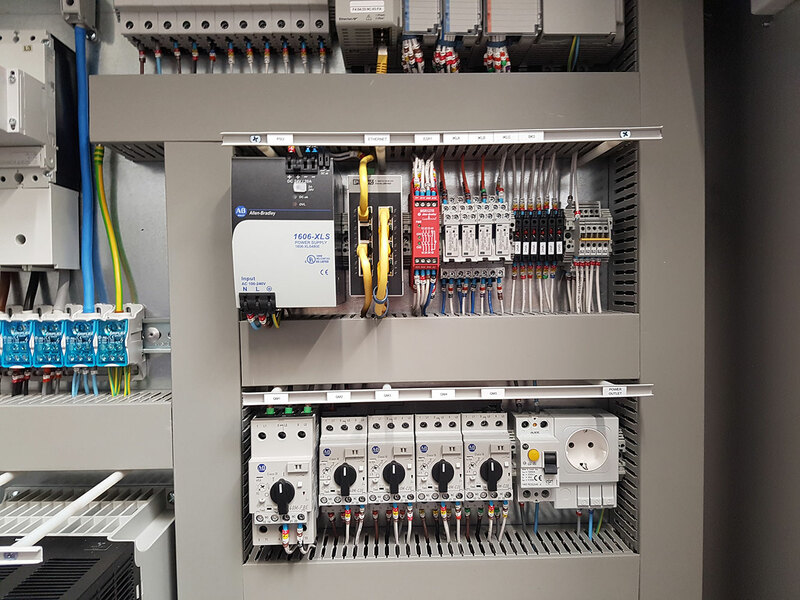 If you’re looking for control panel solutions in Yorkshire our expert team can work with you to design and build the perfect control panel for your needs. 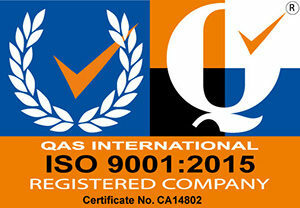 Using only industry-leading manufacturers we pride ourselves on our quality. 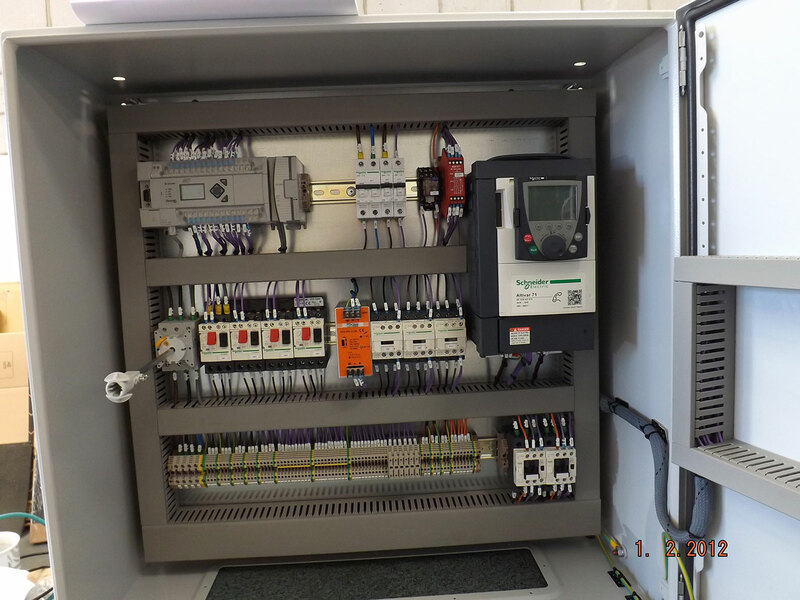 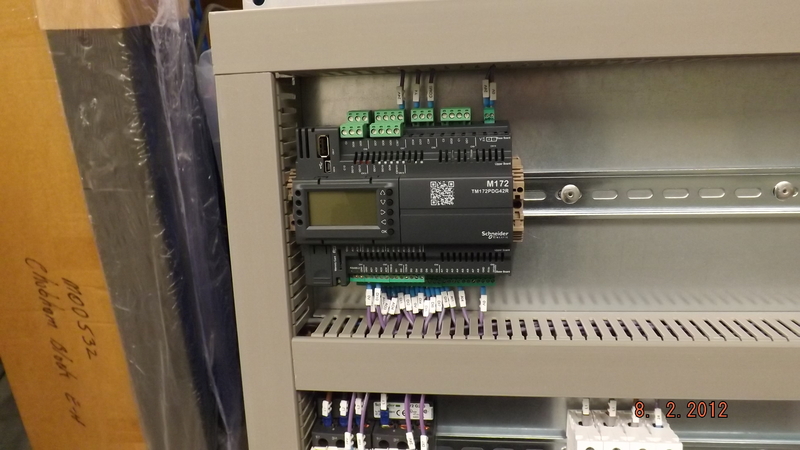 AJM DRIVES AND CONTROLS offer a complete service as a control panel manufacturer. 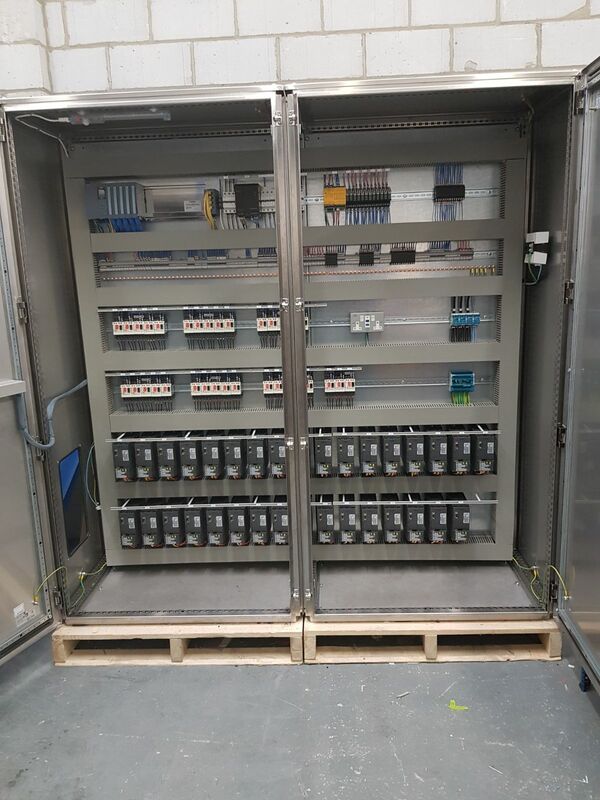 We can simply build to our clients specification and design or do a full in-house design and build service. 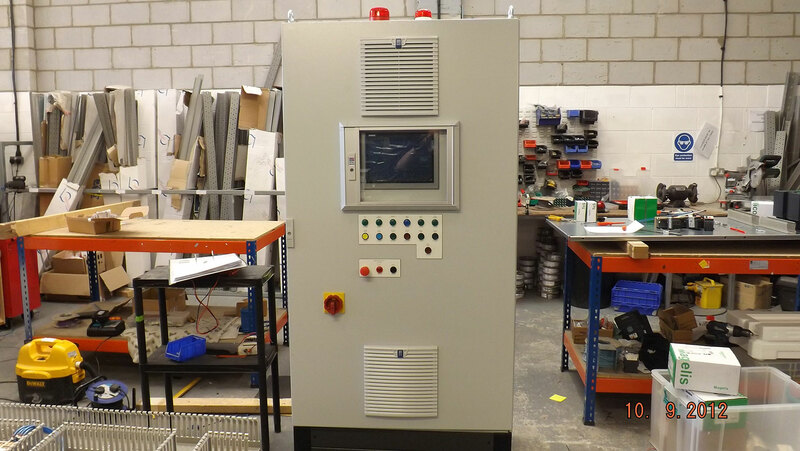 We specialise in Allen Bradley/Rockwell components but also use all the leading manufacturers components. 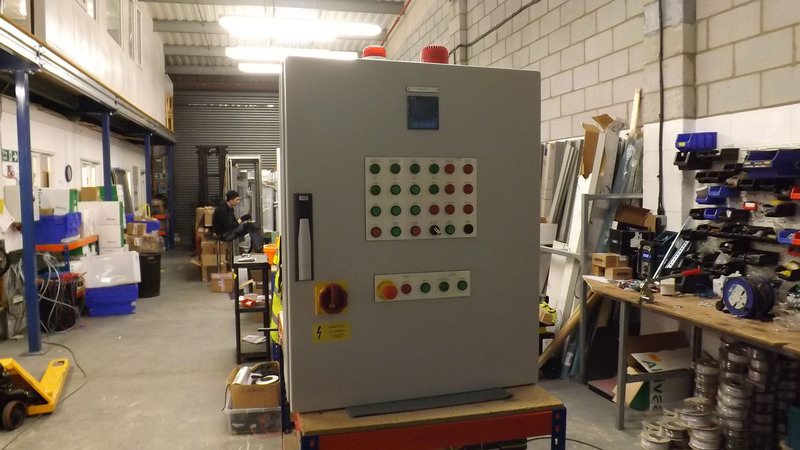 We strive to provide a high quality, competitively priced service and also work to short lead times when required. 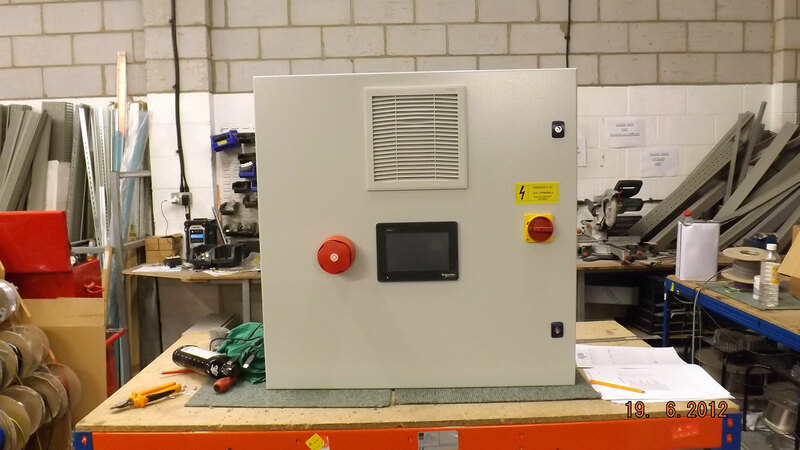 We have engineers with over 20 years experience in building control systems and currently have two apprentices being trained in control panel manufacturing. 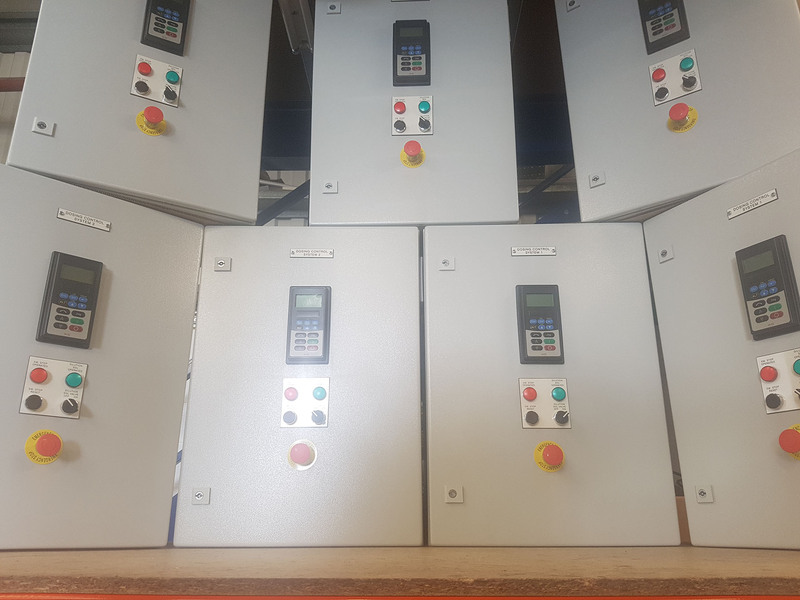 We currently build a full range of control panels for our clients from simple star/delta starters to full suite systems incorporating PLC,s,HMI,s and Drives. 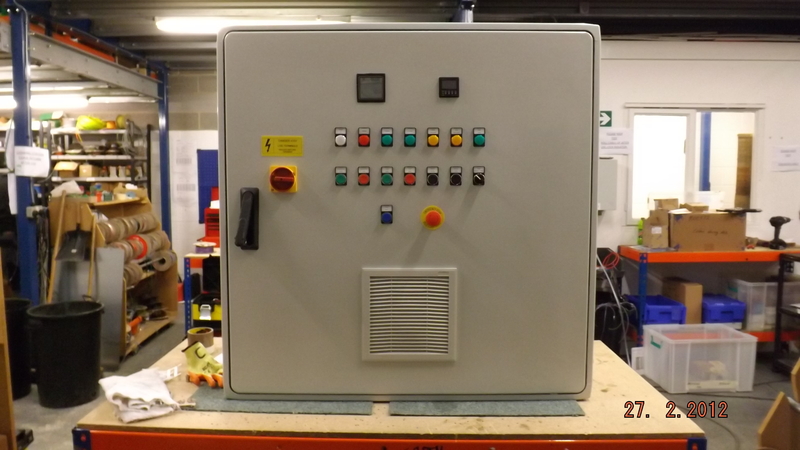 We work with a whole range of companies of all sizes providing electronic engineering solutions to the smallest to the largest industrial control panels.